Extremely fast, rigid, stable and reliable Slidekamera INFINITY TRIPOD ideal for indoor and outdoor applications (safety payload: 60kg). 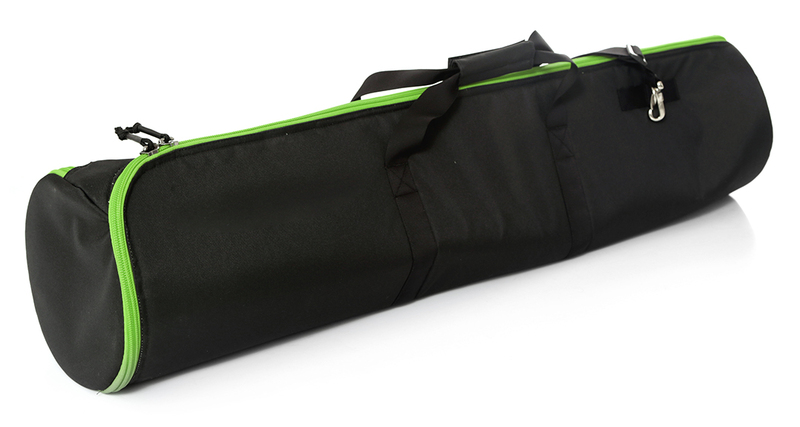 Specially designed construction allows to stabilize mostly sliders, video heads and other devices. 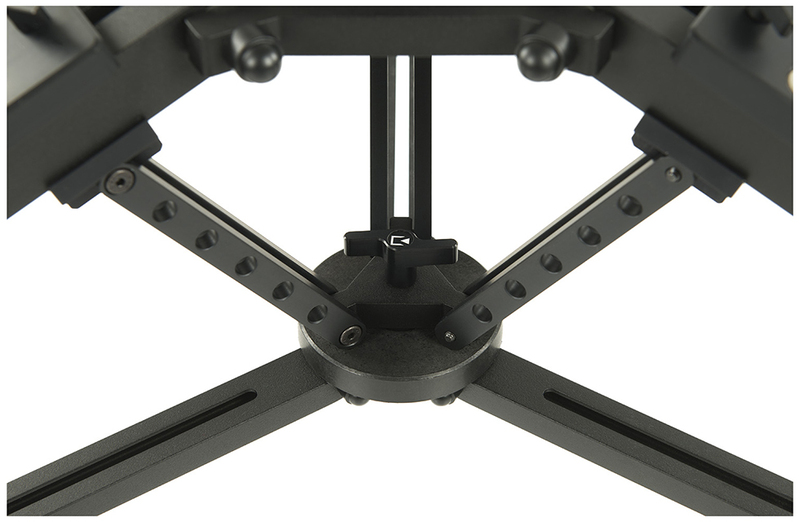 All components of the tripod are made with high precision, what ensures high rigidity of the device. Tripod comes with a bubble level and aluminium crown with 75mm, 100mm, 75/100mm or 150mm Bowl Adapter (one to choose from). Slidekamera INFINITY TRIPOD can be used with different types of video heads thanks to replaceable Slidekamera aluminum HCZ Bowl matching systems however on client's request, we are able to provide a bowl for any type of video head. 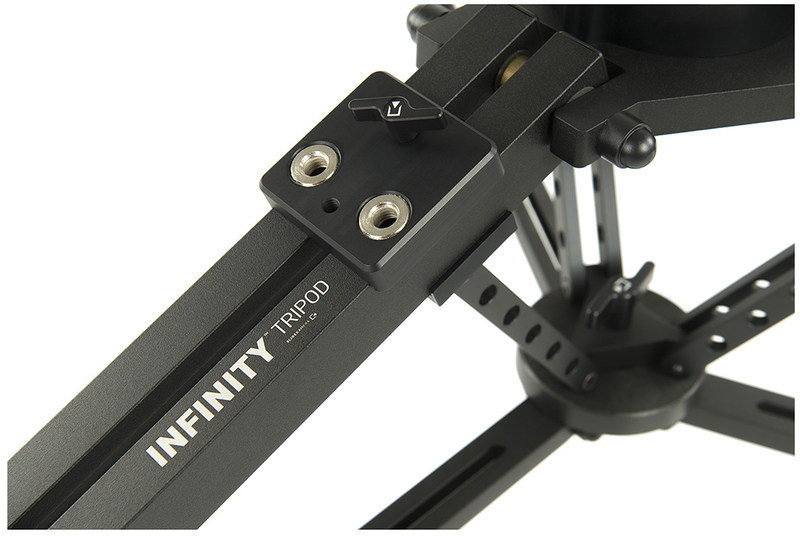 Additionally, INFINITY TRIPOD comes with a stabilizing spreader with equipped with one locking knob that that ensures excellent bracing and stability of the tripod. 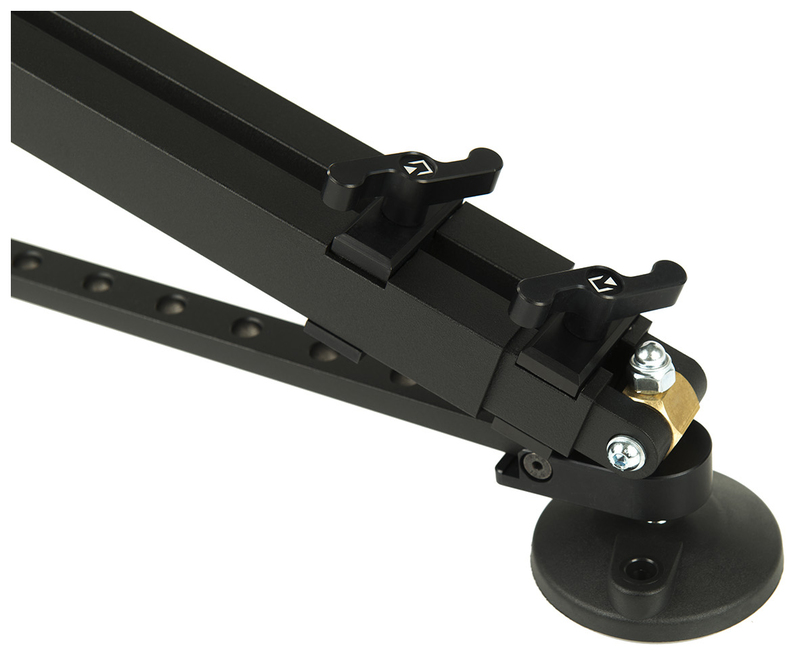 Spreader proves to be not only a perfect spreading element but it also secures stiffness and rigidity when the tripod is set up near the ground. Even though the spreader weight (approx. 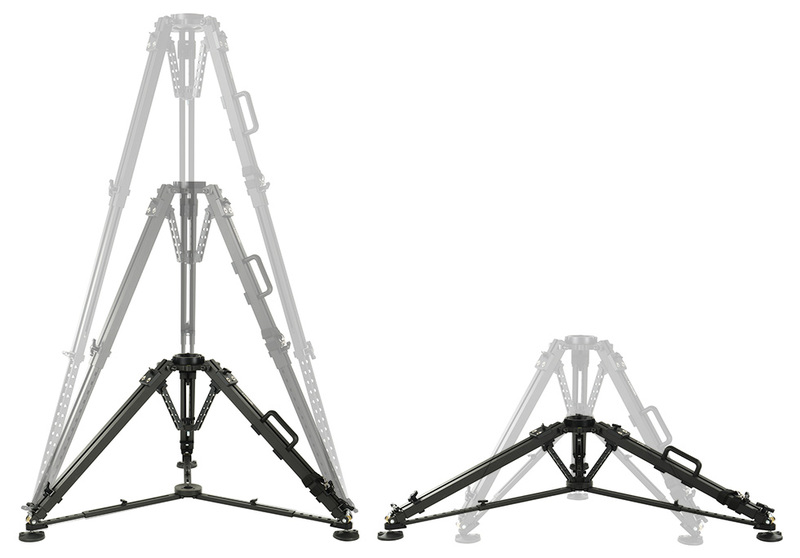 1kg) may slightly increase the weight of the tripod,it compensates with perfect stalilization and bracing. 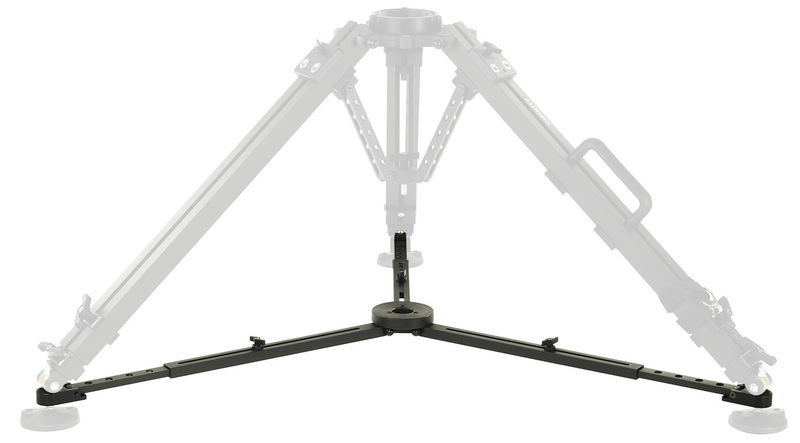 INFINITY TRIPOD tripod has a slidable lower spreader equipped with three locking knobs that help to set legs of the tripod accurately. Mounting holes 3/8” allows to mount additional photo-video accessories equipped with 1/4" or 3/8" thread on INFINITY TRIPOD this increasing the functionality of our tripod.